Stainless steel nature of the Vacuum Filtration Apparatus can filtrate at 180 temperature and the high-quality extra hard glass is elegant in workmanship, and be able to bear up 200 range of temperature. The clamp of aluminum alloy designed rational and closed, it can make the filter bowl together with the middle filter head become an organic, and assure them airproof not to leak. 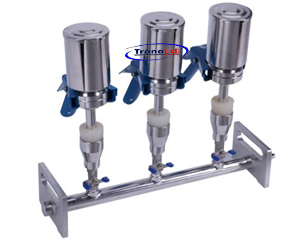 Each holder has individual control valve, agility for convenient using in antisepsis, high efficiency. Test three or six samples at the same time, high sensitivity, low false positives and easy to operation. 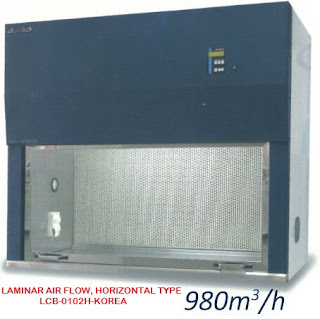 Stainless steel resistant to acids alkalis,and be able to bear corrosion, easy to high-temperature sterilization.